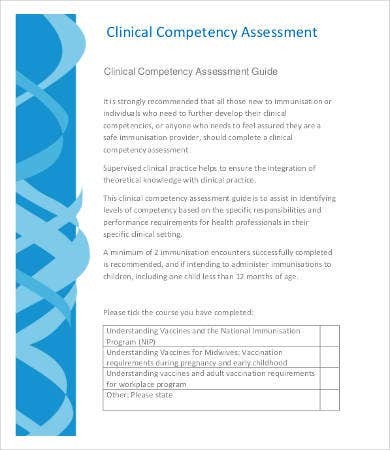 Competency assessment is the process of knowing a person’s capability in doing a specific job through the evaluation of his skills set, abilities, and knowledge with regard to the job that he or she is tasked to do. It mainly deals with the employee and the combination of all his or her attributes that affect his or her job functions. 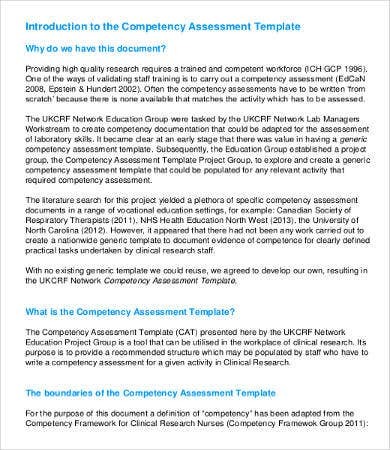 You may take a view of our Skills Assessment samples and know whether your skills can make you competent enough to apply for a specific job that you are currently targeting. These terms are commonly mistaken to have the same meaning. 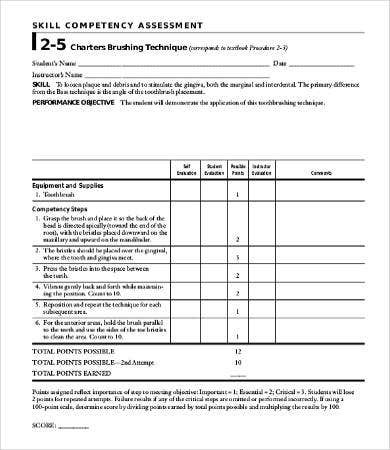 Though both of these are measures that a company can use to know whether or not a person fits the job he or she is doing, they actually look at different areas to be able to provide the results needed by the company. 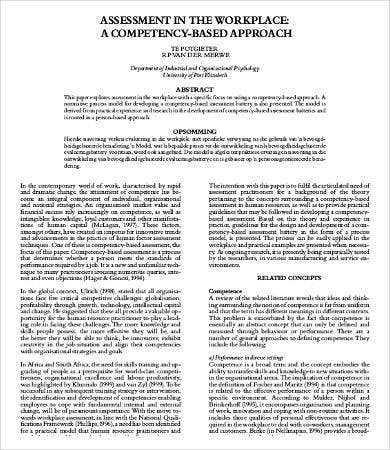 Competency assessment deals with the ability of an employee to perform his or her task, while a performance evaluation is mainly focused on the work performance of an employee. 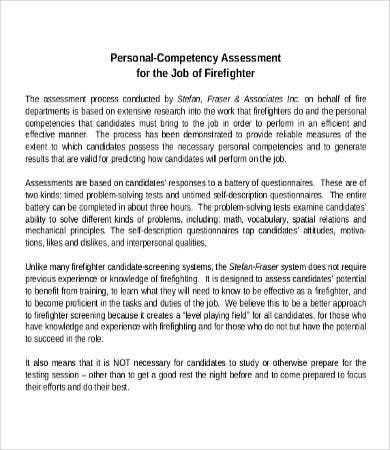 A competency assessment answers the question on what the attributes of an employee are that can help him or her do the job, while a performance evaluation answers the question on how a person specifically performs with regard to his or her job. 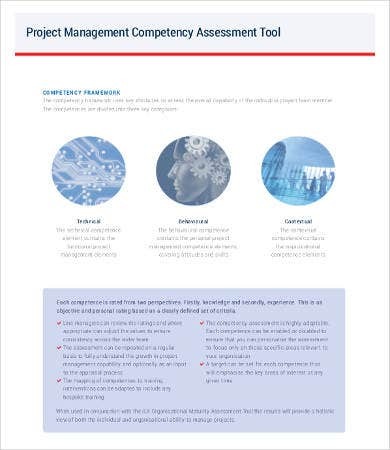 Aside from our competency assessment templates, you may browse about different assessments as well, including Project Assessment and Impact Assessment, which are both downloadable and printable. 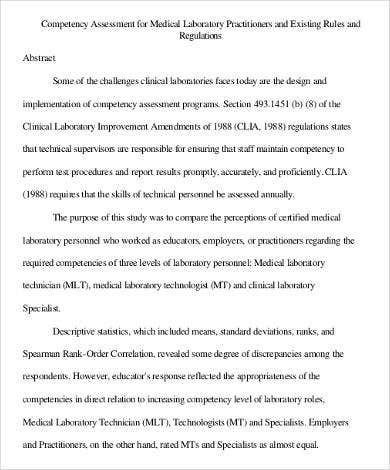 Competency assessment can be properly done if the process of acquiring data is accurate in the first place. 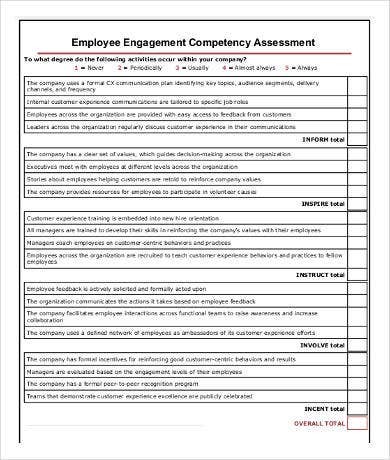 A competency Self-Assessment may be done so an individual will already know what he or she can provide to the company. On the other hand, a company needs to to know the skills and knowledge of the employee so that it can start looking for evidence on how it is being applied in the workplace. 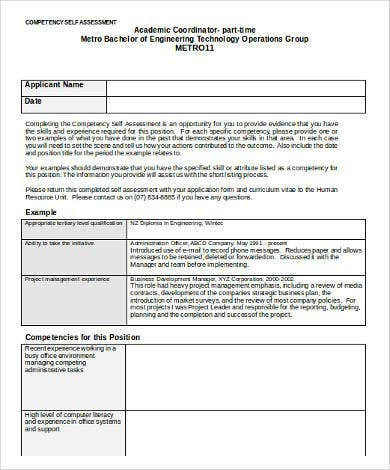 Should the company identify these items already through screening the resume of the applicant or by a possible background check, the company should know how these competencies help the person in doing his or her job or how some of the other competencies that he or she is not showing may be of use to the operations of the company. 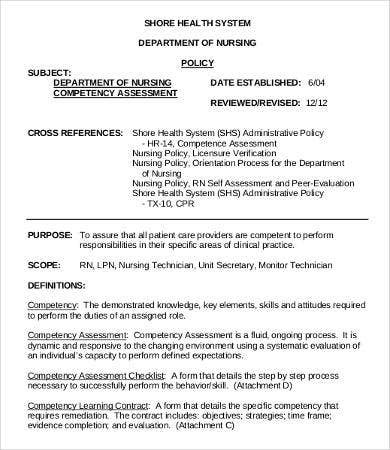 Results of a job competency assessment may vary depending on how a specific employee will take it. One thing that should be of reminder is that it helps our development needs to be tapped and gives us the ability to acquire learning with the job that we are doing. 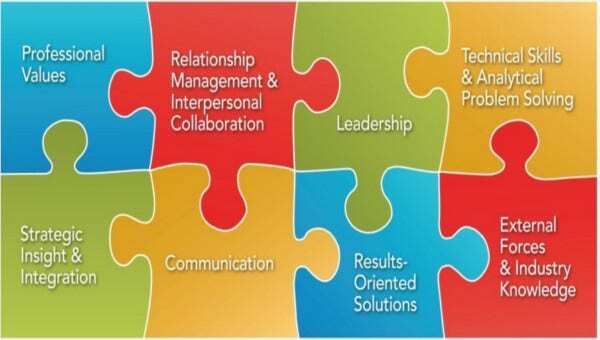 Should we already know our competencies and how to use it in the workplace, it will help us to be better and more efficient employees.